PEDICURE AND MANICURE - Eco-Logic Yoga Retreat. Enjoy an hour of pedicure and manicure at Eco-Logic Yoga Retreat and have your feet flip-flop ready! A pedicure is a cosmetic beaty treatment of one's feet and nails. 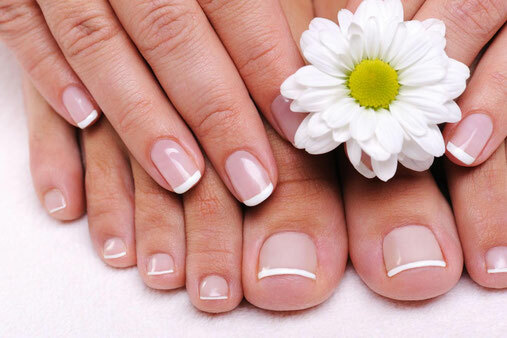 Pedicures involve: massaging of the feet, cutting and cleaning of toenails and - if you want - nailpolish can be applied. A manicure is exactly the same, but done on your hands.